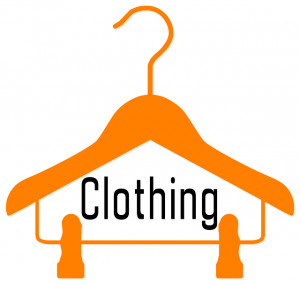 PHHS PTSA holds Used Clothing Drives the second Saturday of the month from September to May. We accept donations from 8:30 until 10:30 AM in the Senior Parking Lot. Items should be placed in tightly tied plastic bags or sturdy, sealed cardboard boxes. Wearable and usable men’s, ladies’, and children’s clothing of all sizes. Shoes, boots, flip flops, dress shoes, etc. Accessories including purses, belts, hats, scarves, gloves, ties, and backpacks. Household items: blankets, tablecloths, bed sheets, curtains, quilts, comforters, decorative pillows, and towels. Books, games, children’s toys, stuffed animals, etc. Please note! We cannot accept household items such as glassware, dishes, small appliances or anything that is breakable. If you have questions or would like to make special arrangements, contact the Clothing Drive Coordinator at clothing.drive@phhsptsa.org.